Designers of the first-generation of Apple Watch apps offer advice for design and testing — even if you haven't got an actual device on your wrist yet. He speaks from experience — this was how his team started working on time-tracker OfficeTime (above). 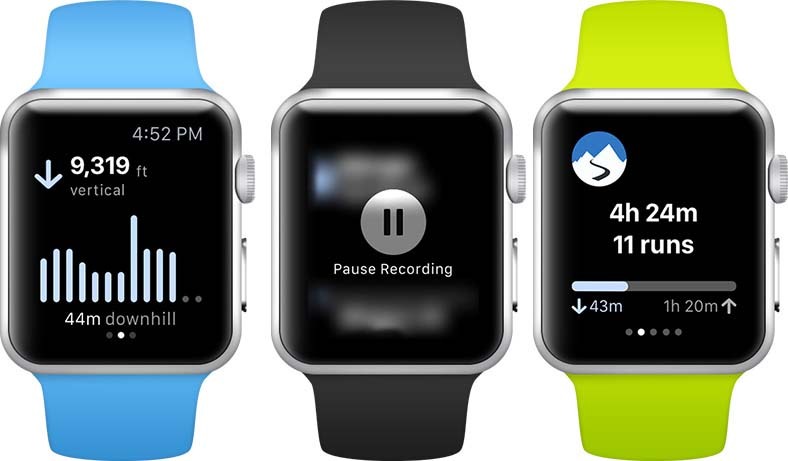 Commonly used features from the iPhone version were mocked-up for use on Apple Watch, which Stephen says made logical sense: “Take what you usually do and present a simplified version for your wrist.” But the team soon realised this wasn’t the right approach. Similarly, developer Gary Riches, who’s already created apps for the Pebble smartwatch, recognised even drawing on experience with other wearables isn’t necessarily enough: “My Home Remote app’s already on Pebble, but the interface is manipulated using hardware buttons, not touch”. For both developers, the key breakthrough was in figuring out some kind of facsimile for testing Apple Watch apps until the real thing appears. So the advice right from the start is to use your wrist. 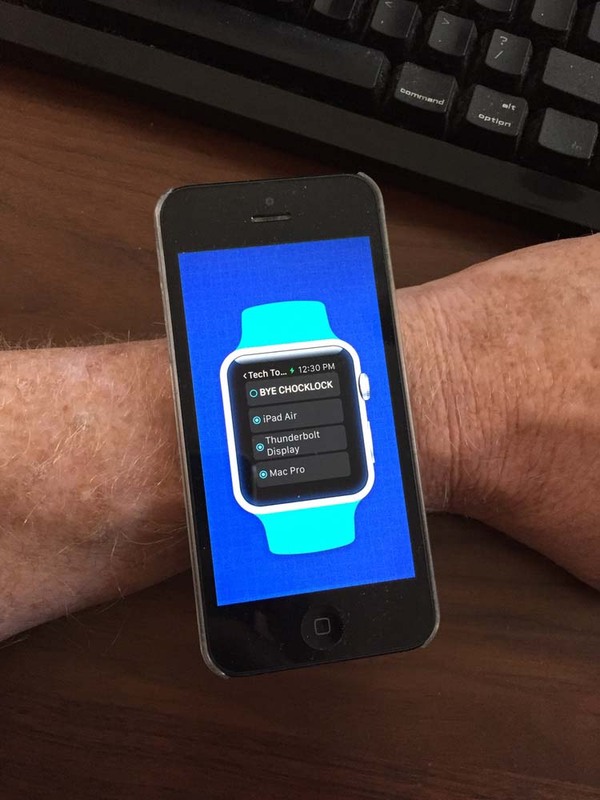 Get an app to mirror UI designs to an iPhone worn on your forearm (above). 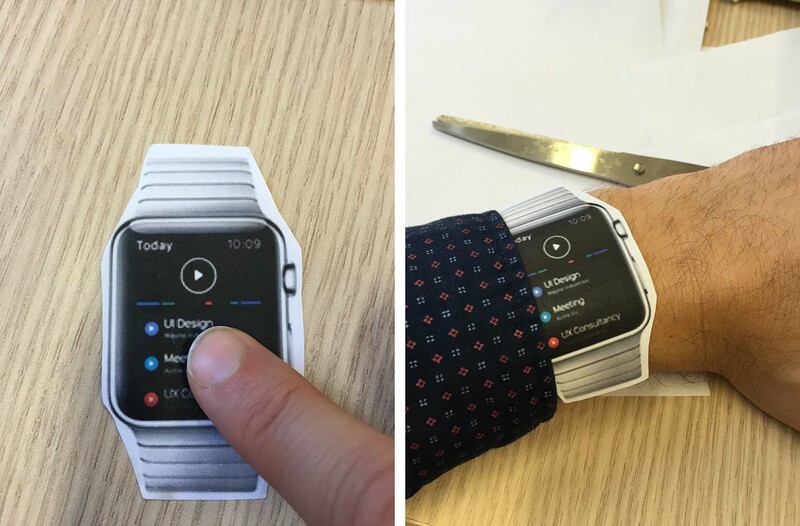 Also print out designs on to Apple Watch-sized paper cut-outs (below), and play around with them, to get a feel for how everything will work. He notes that Apple Watch’s screen size can be deceptive, too, because it doesn’t fill the full frame, meaning elements may be smaller than you imagined from just looking at the device or a cut-out. However, with Apple mandating black backgrounds, and the device having a black bezel, it’s also recommended you design right to the edge of the available screen space, unlike on other iOS devices, where you’d leave some white space. Apple’s restrictions for its new wearable are far more prescriptive than with its other devices. This is the case when it comes to both design and functionality. Existing iOS designers will be familiar with the operating system’s set of design patterns as dictated in Apple’s Human Interface Guidelines. 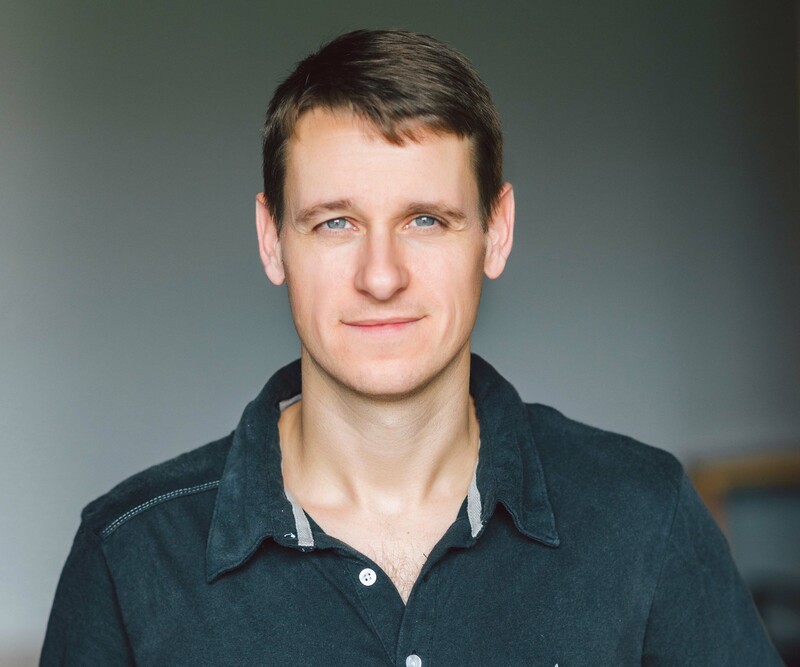 Aaron says “for every instance or action, there’s a requirement for a visual cue or a particular UI element that needs to be displayed in context”. 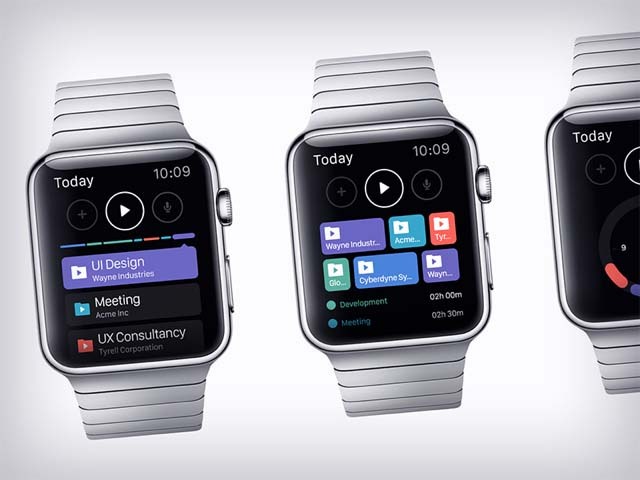 WatchKit has its own design guidelines and set of behaviours, which Aaron thinks are “not too dissimilar to iOS except we’ve found you’re limited to displaying only certain types of views and UI elements together for independent apps”. Glances and notifications also have their own constraints: “A standard non-custom low-resource notification that includes the app icon and the notification label, and a custom notification that gives UI Designers a little more freedom to create”. Perhaps surprisingly, the general consensus is that Apple’s strictness with its new device is a good thing.